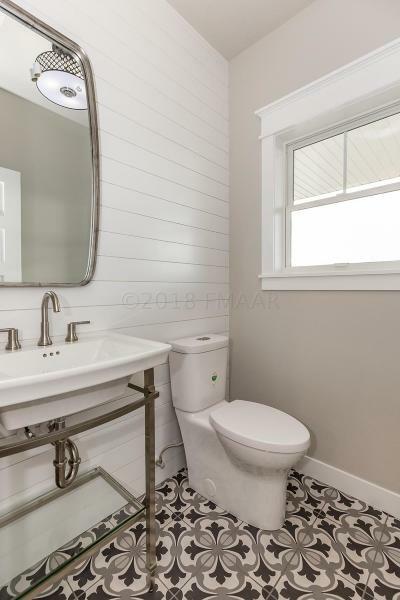 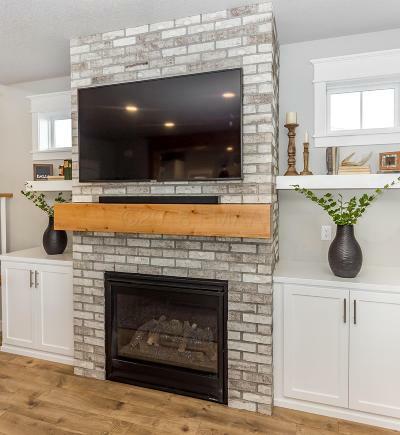 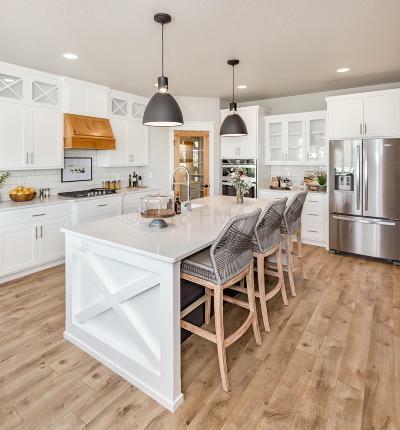 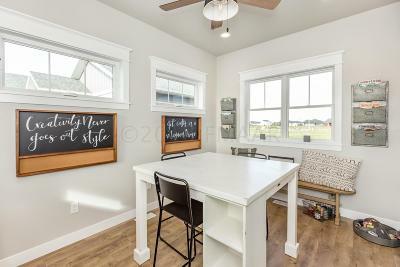 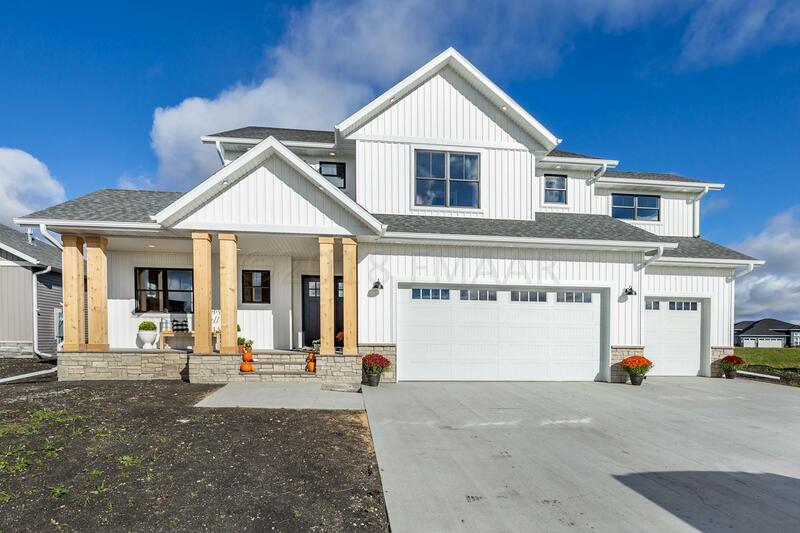 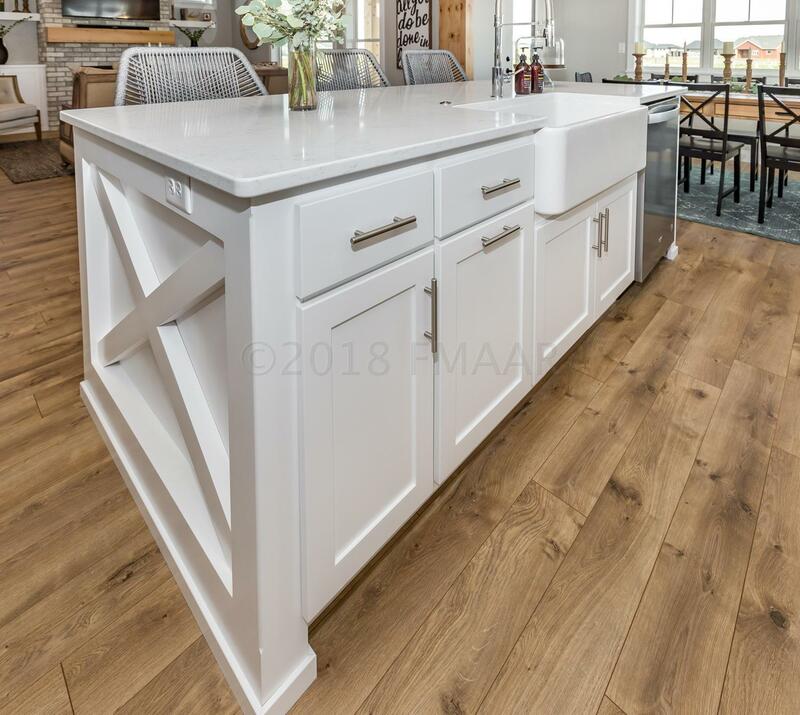 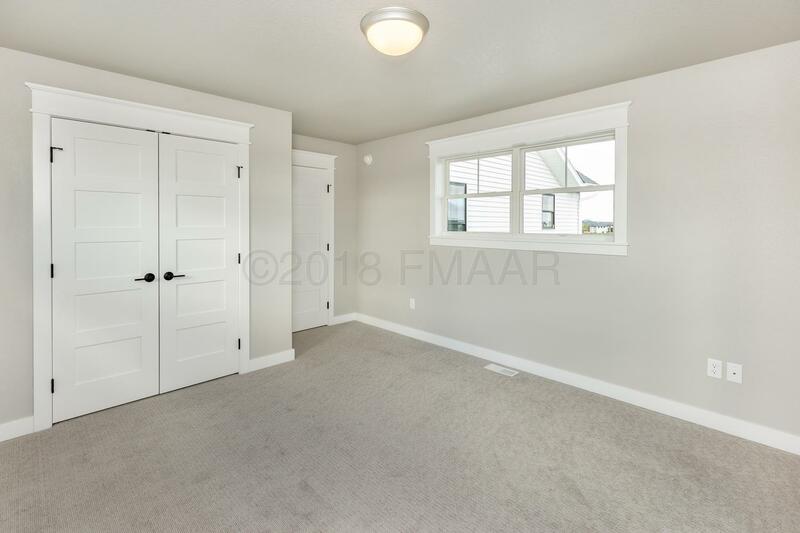 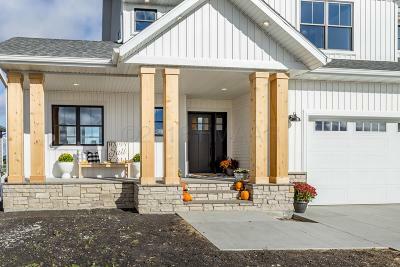 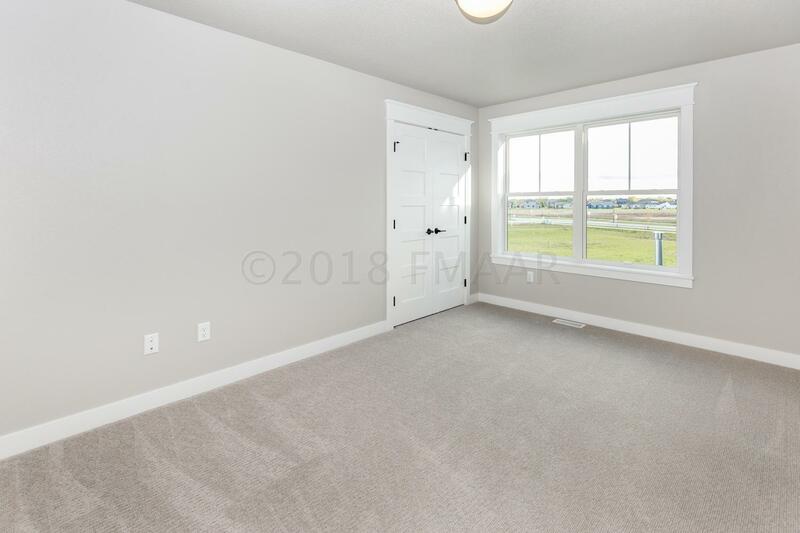 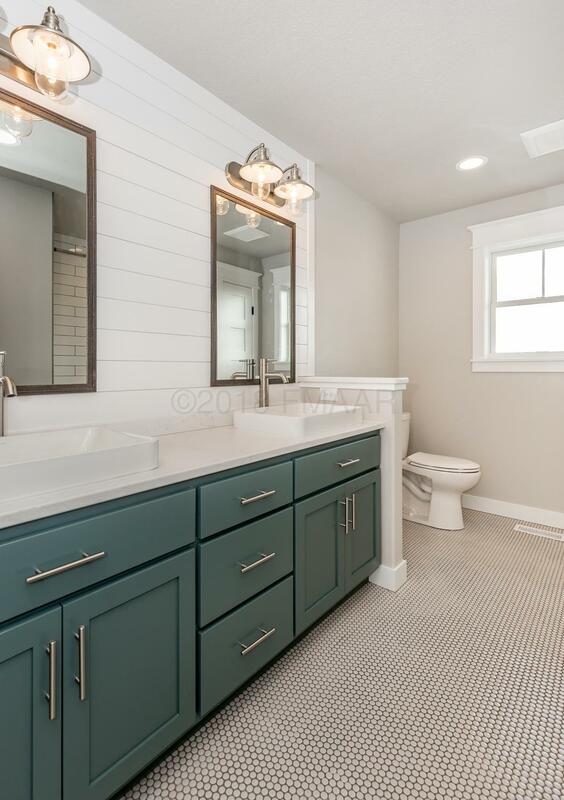 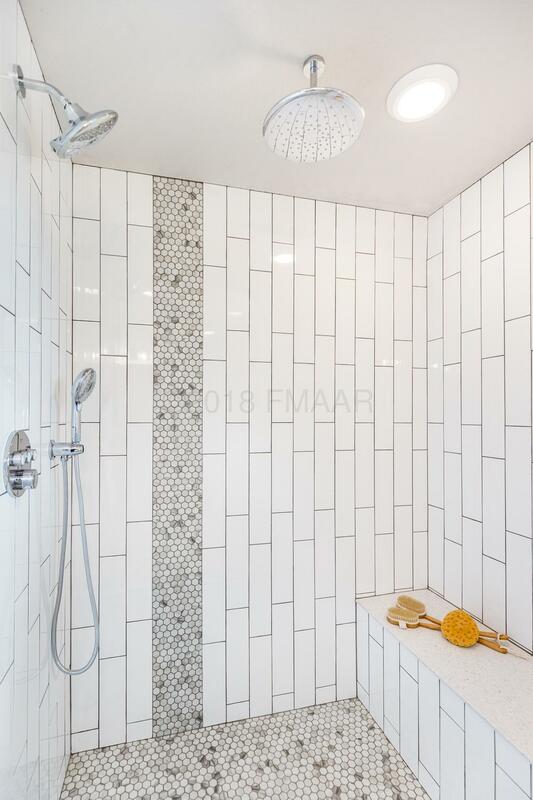 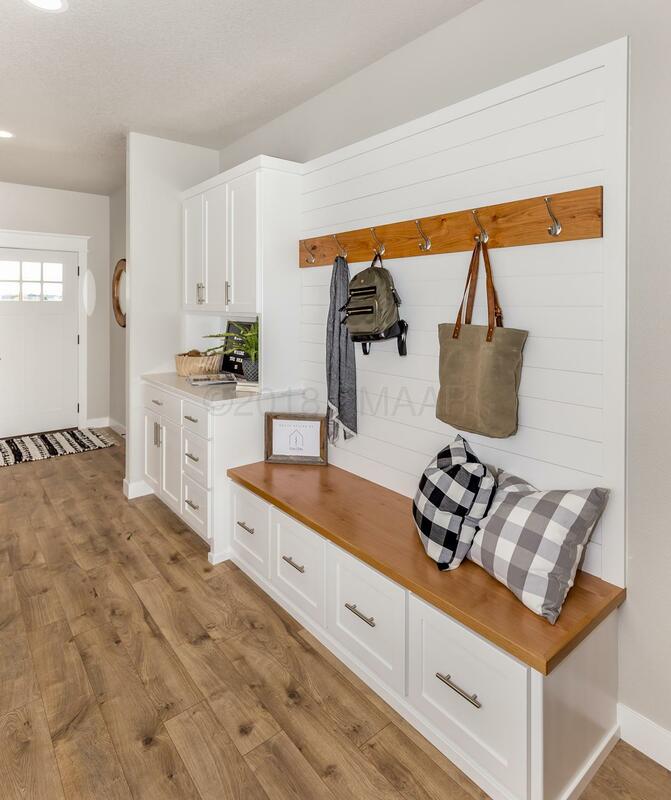 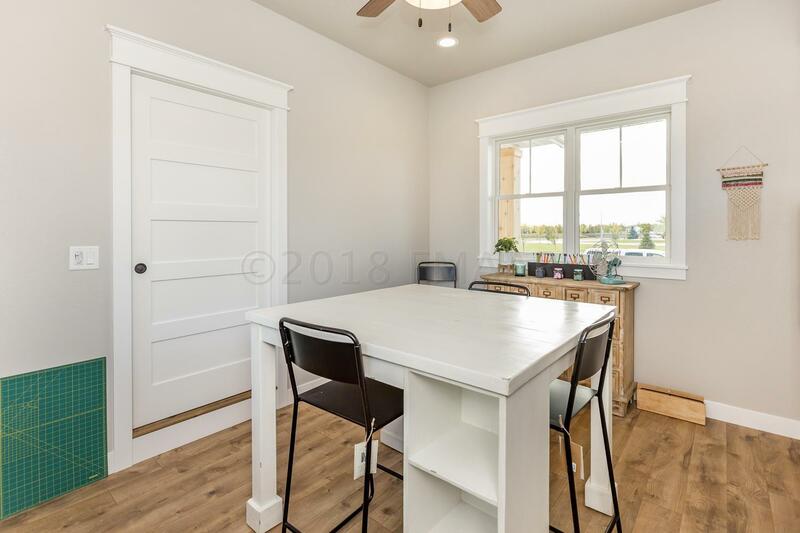 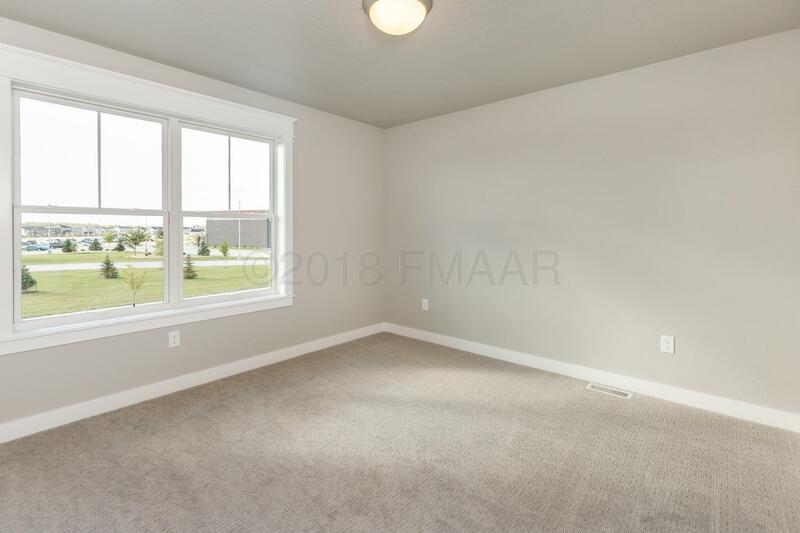 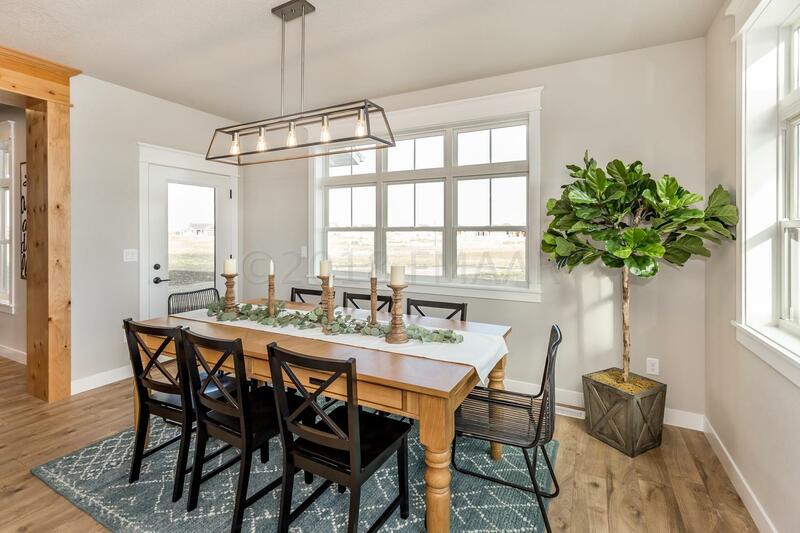 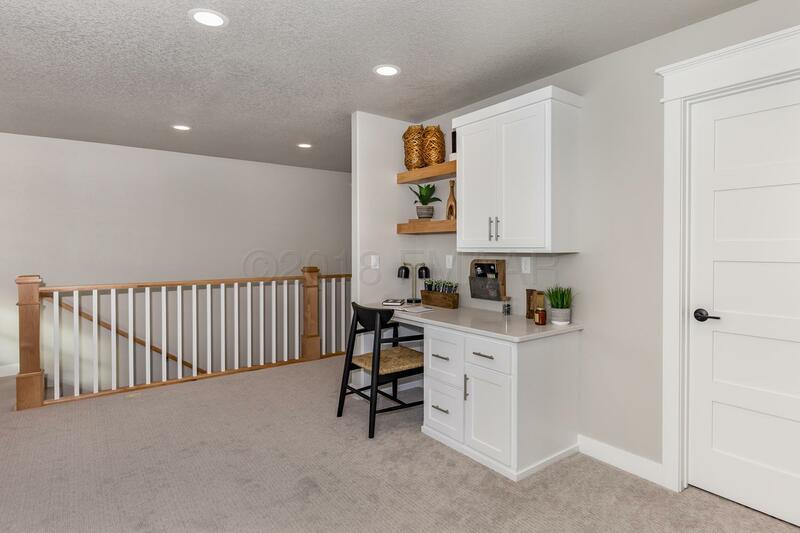 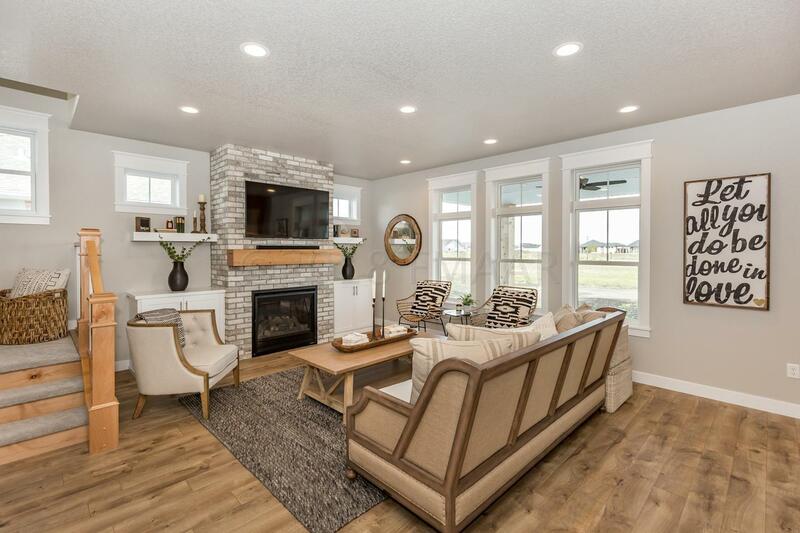 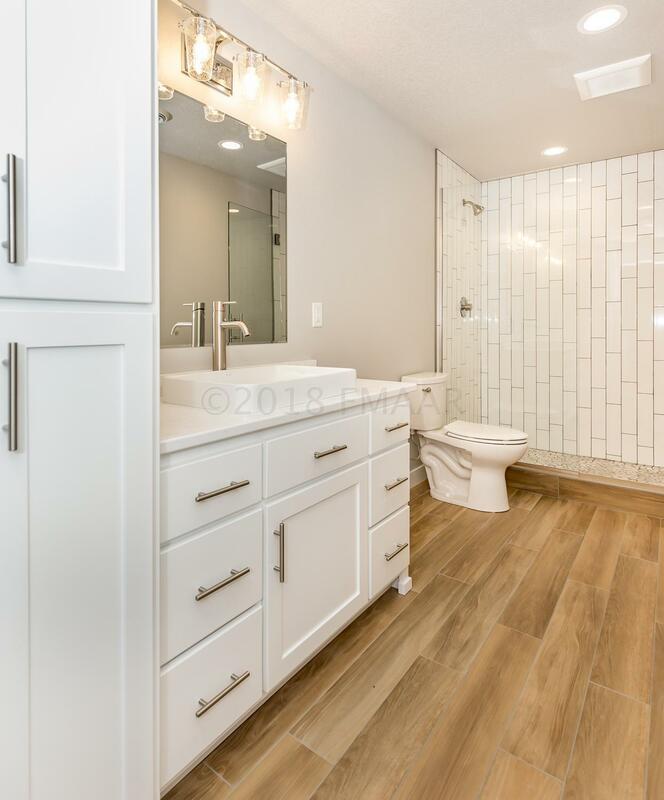 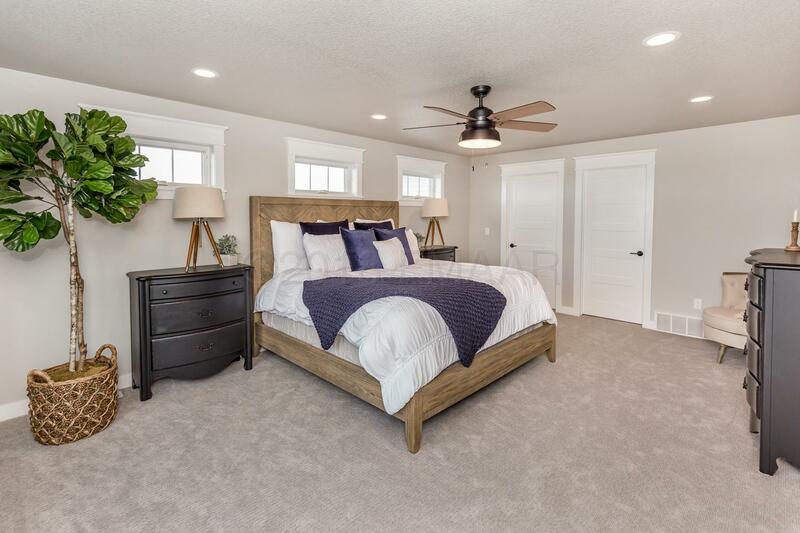 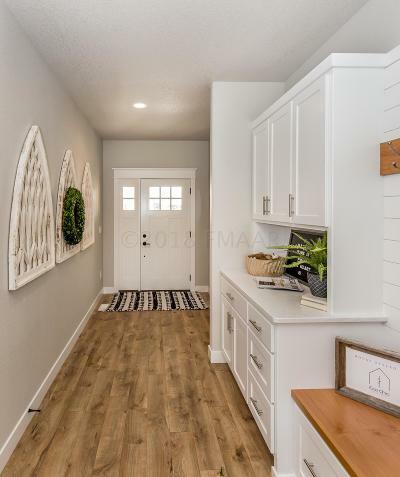 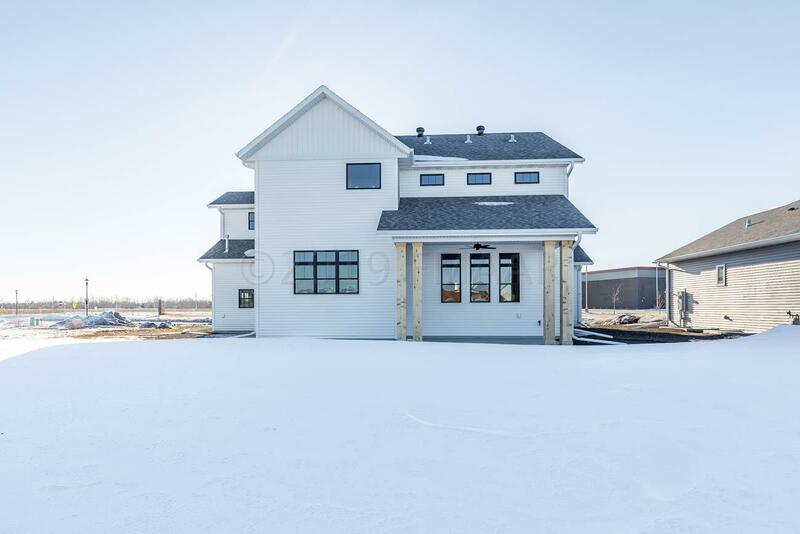 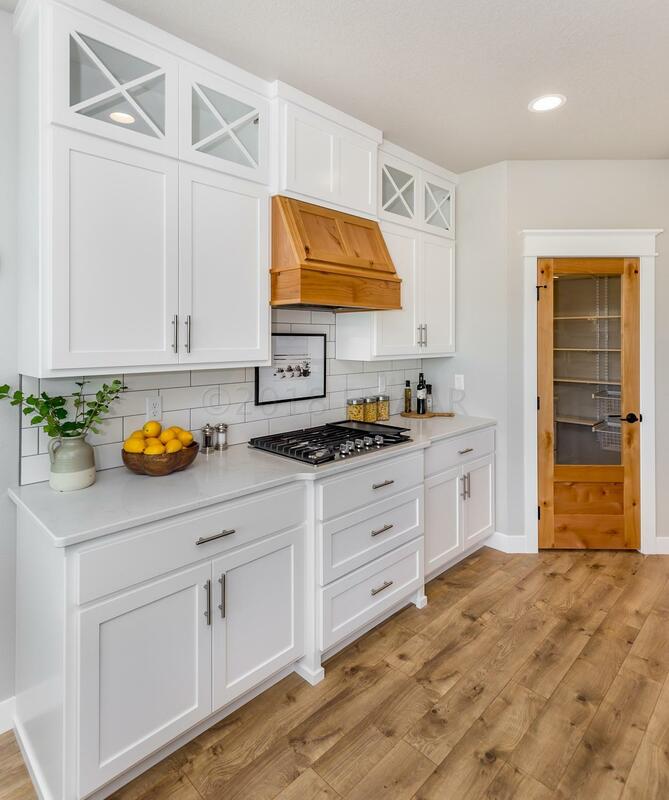 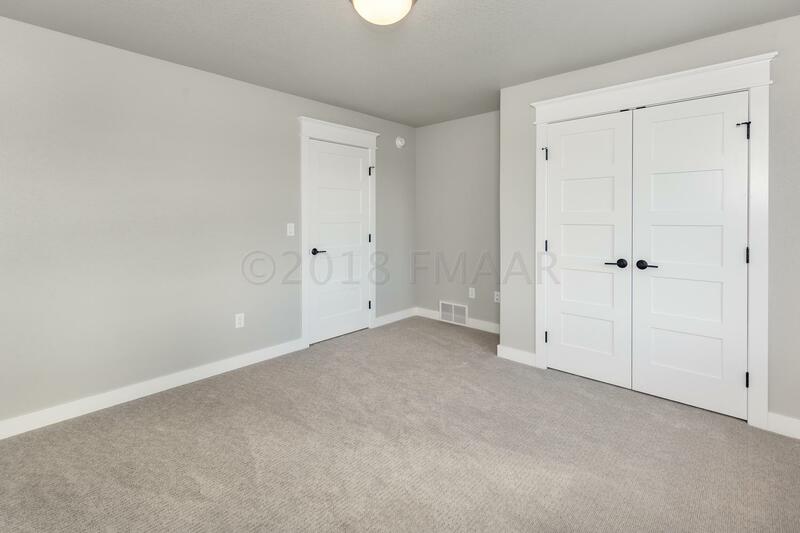 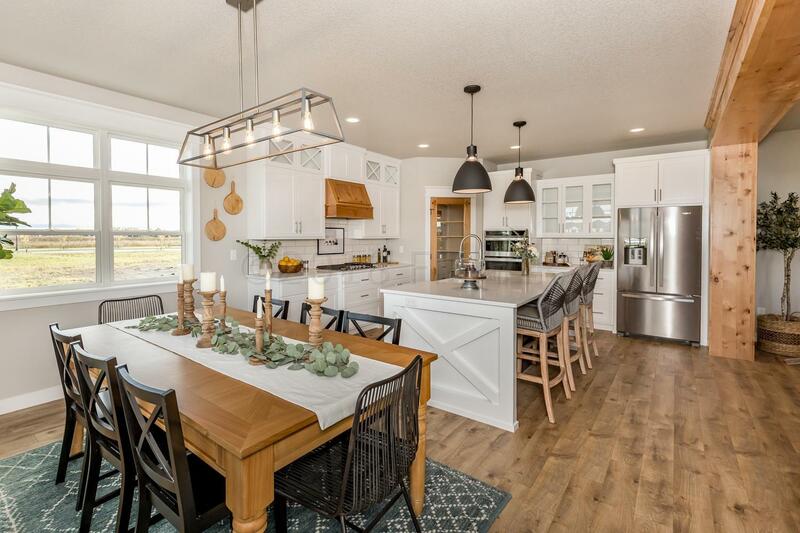 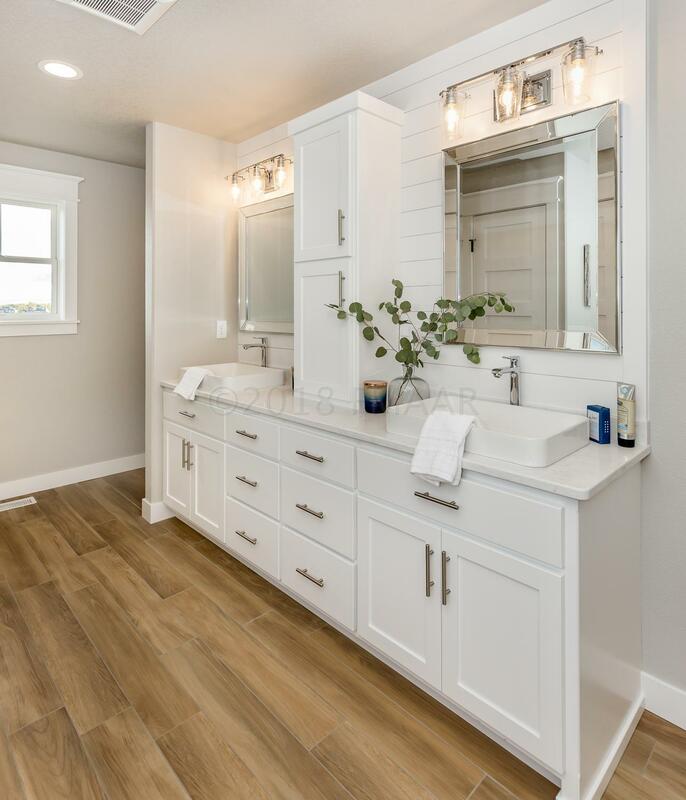 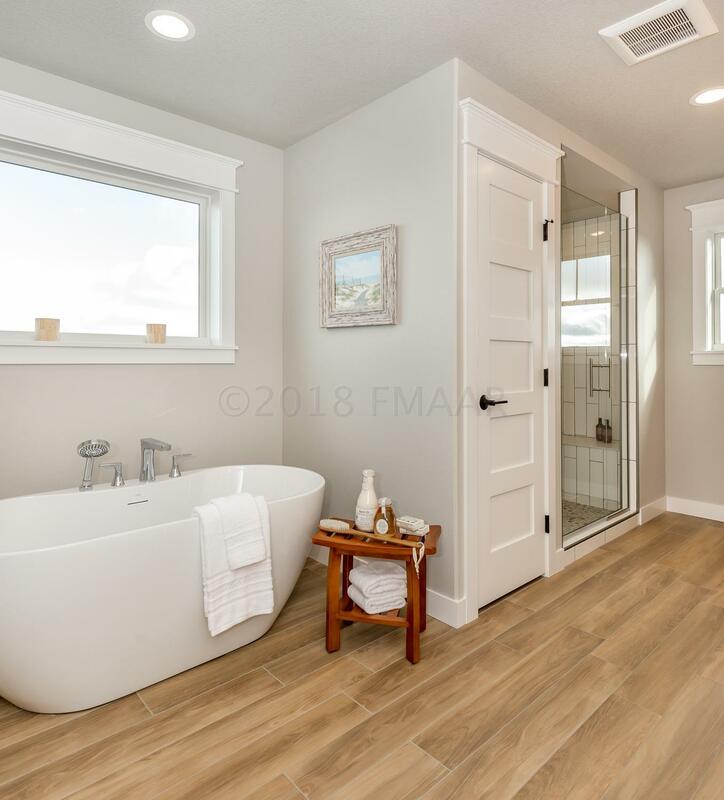 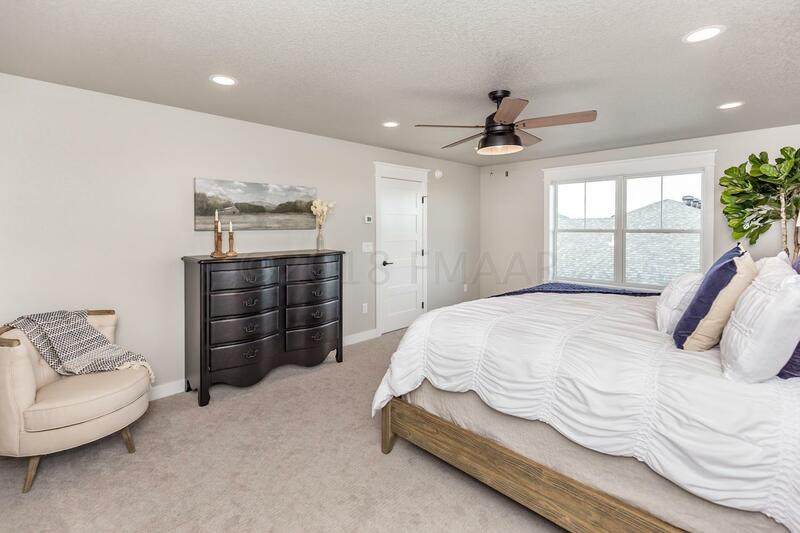 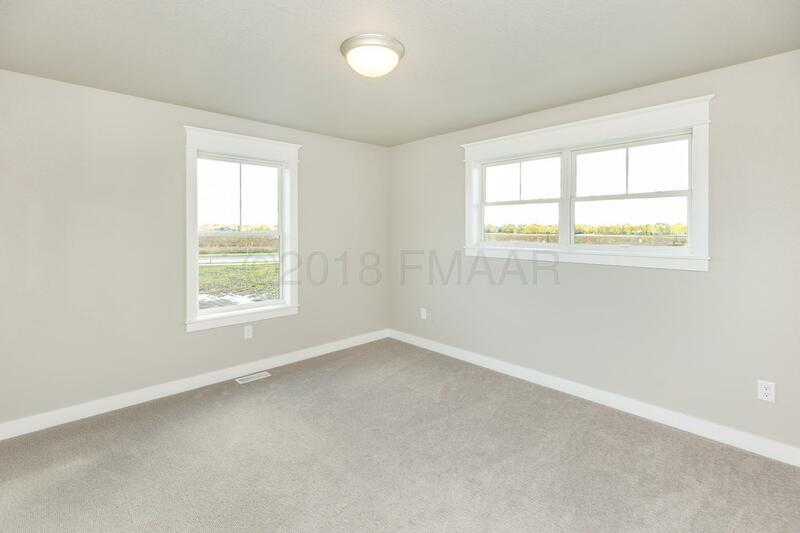 Conveniently located across the street from Legacy Elementary in The Wilds addition of West Fargo, this fully finished two-story is a modern take on farmhouse-style. 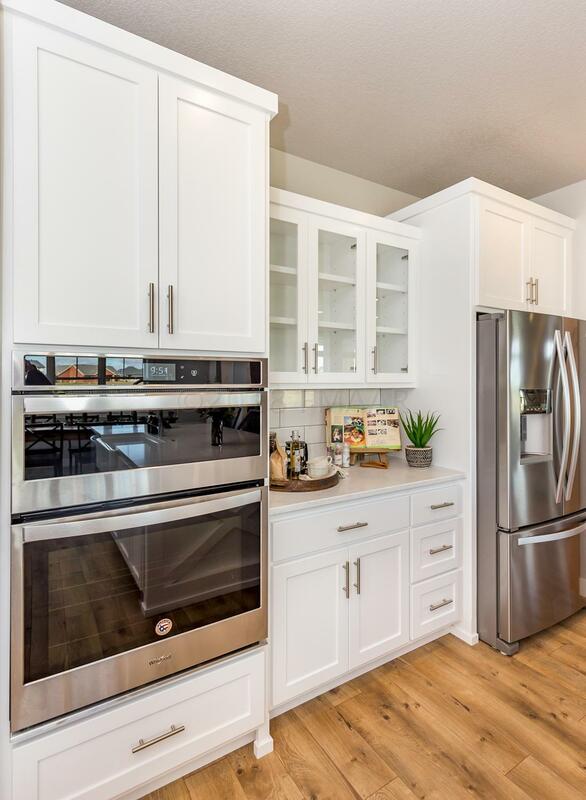 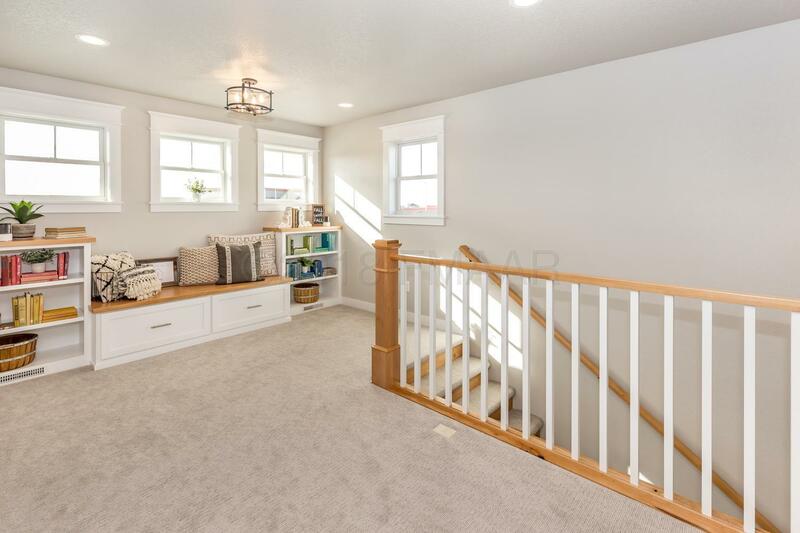 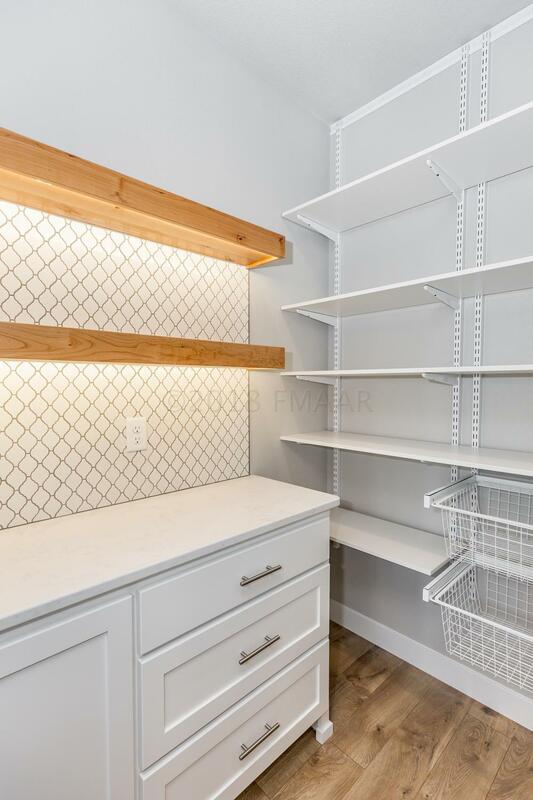 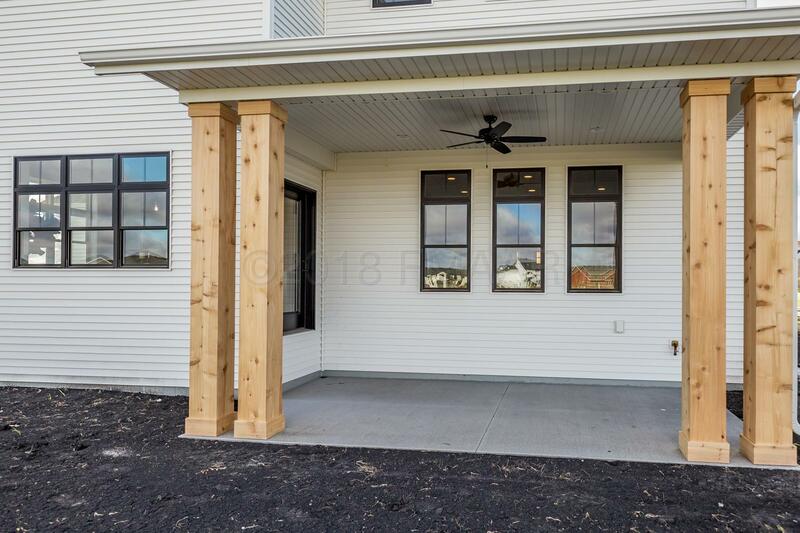 Complete with a chef's kitchen, walk-in pantry, large island, a sunken office/flex room, FOUR bedrooms on the second floor as well as a spacious landing with built-in reading area - this home is sure to please. 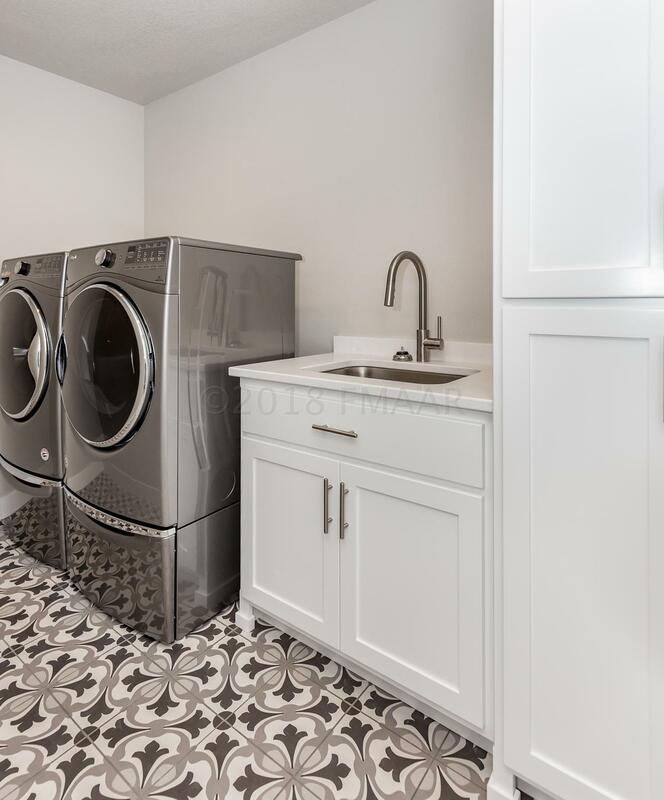 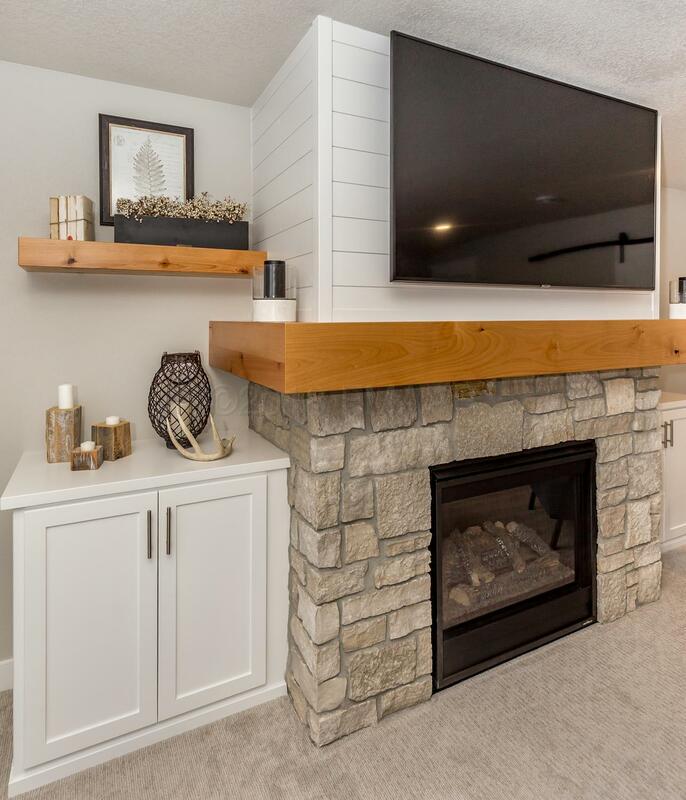 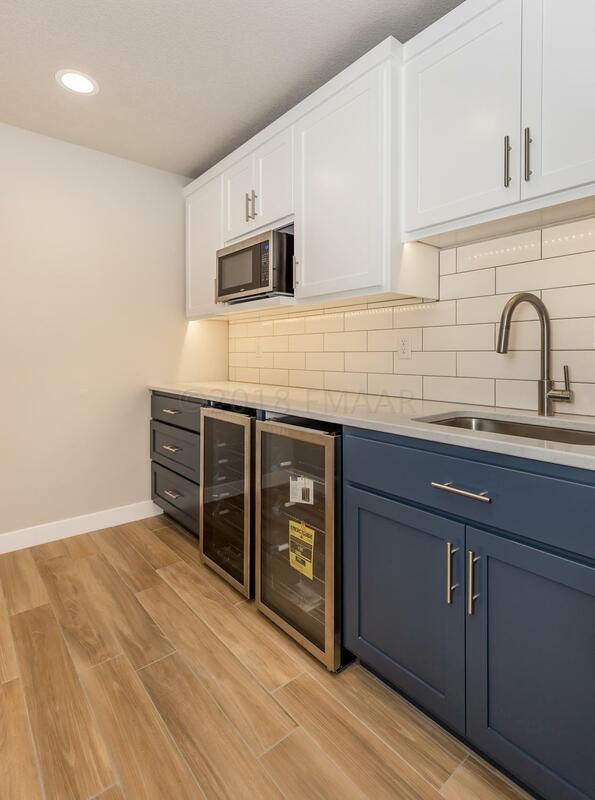 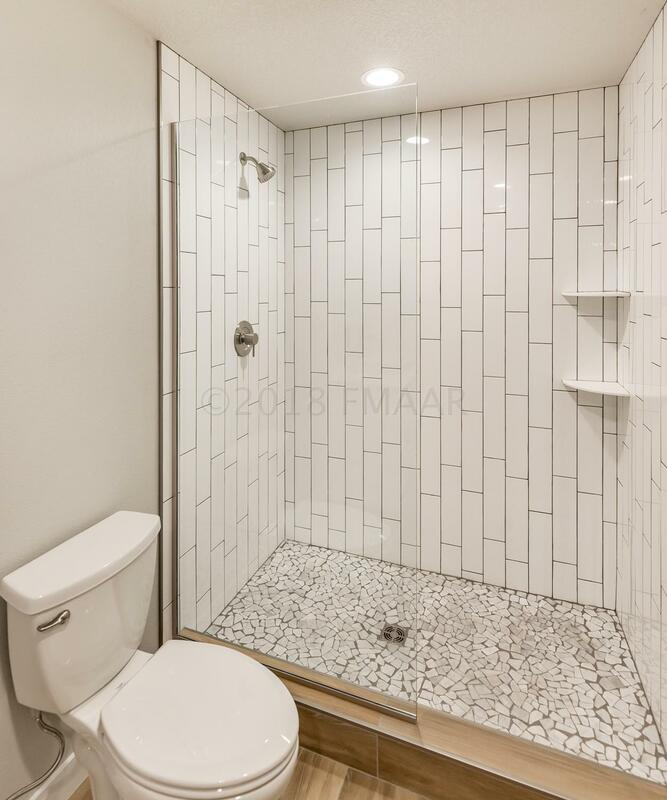 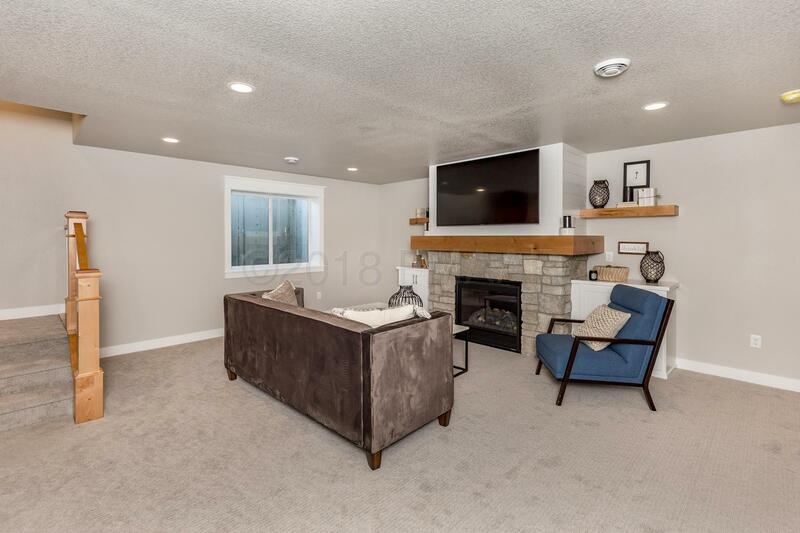 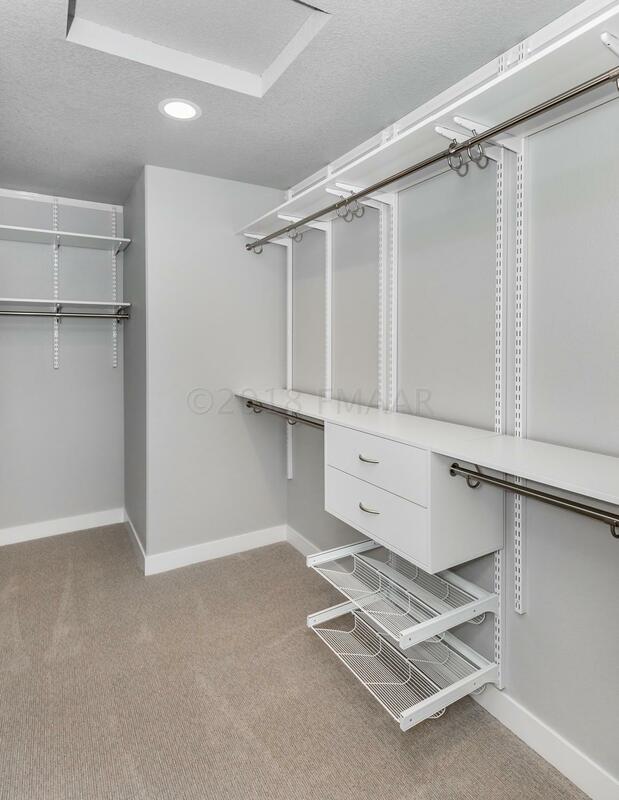 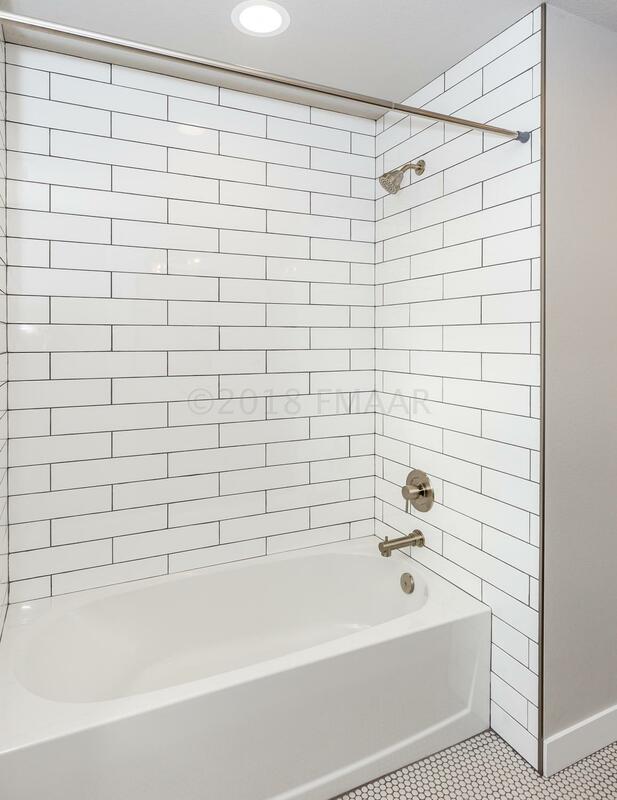 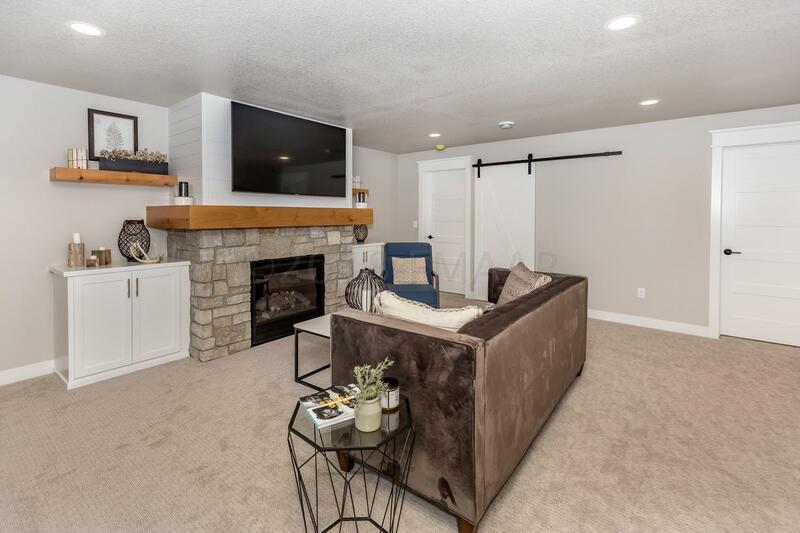 The fully finished basement boasts a second gas fireplace, wet bar/kitchenette, full bathroom, and guest bedroom. 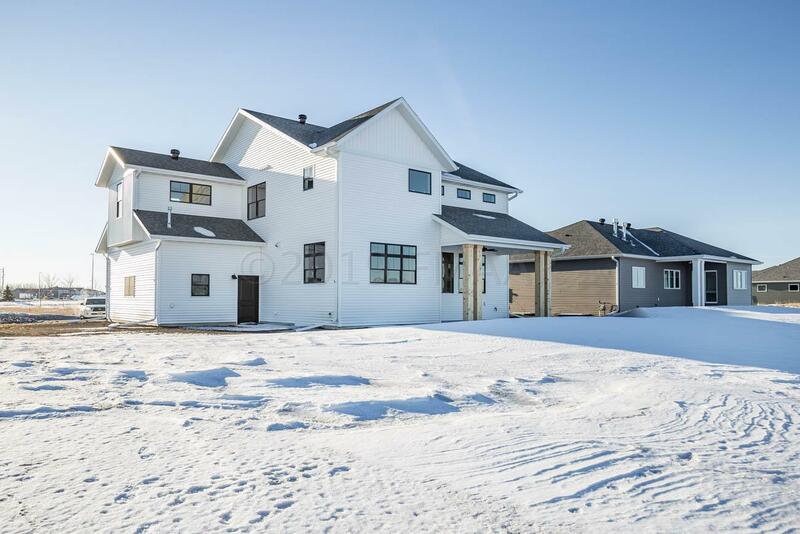 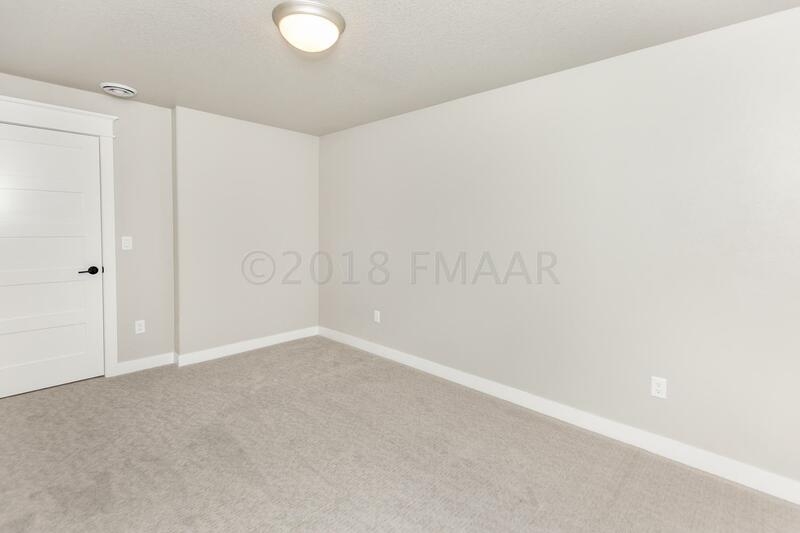 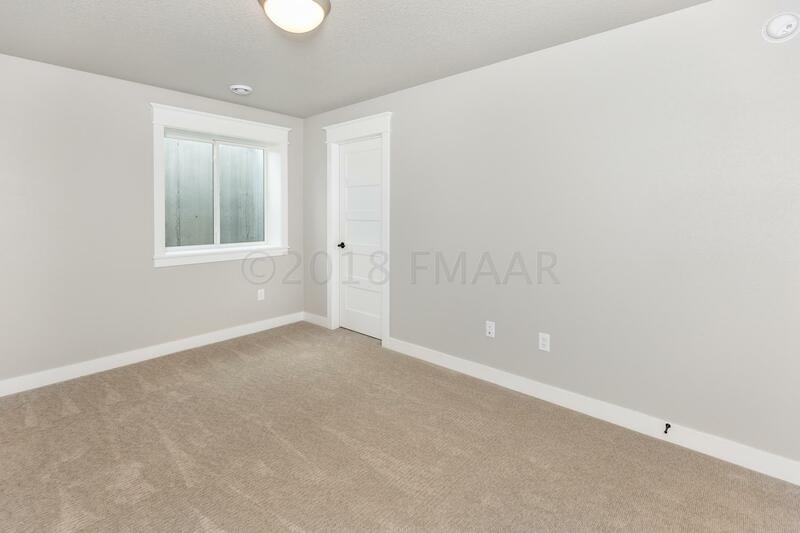 Not to mention an oversized, finished and heated 3-stall garage, it will be easy to call this place home.